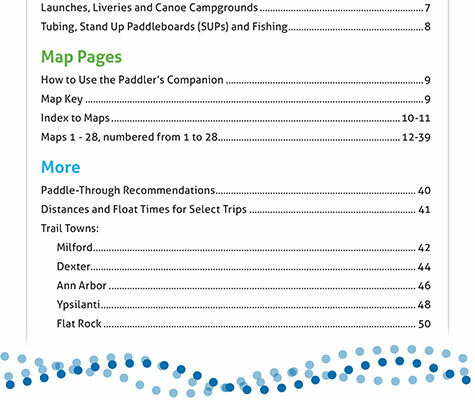 PURCHASE THE PADDLER’S COMPANION ONLINE. 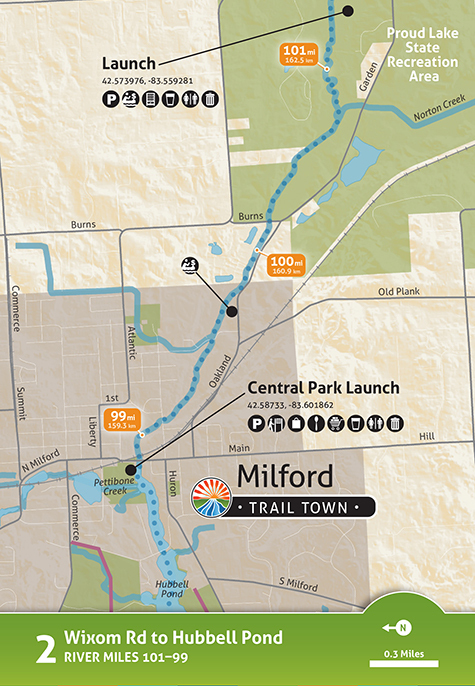 Or get it at one of our Southeast Michigan Retail Partners. 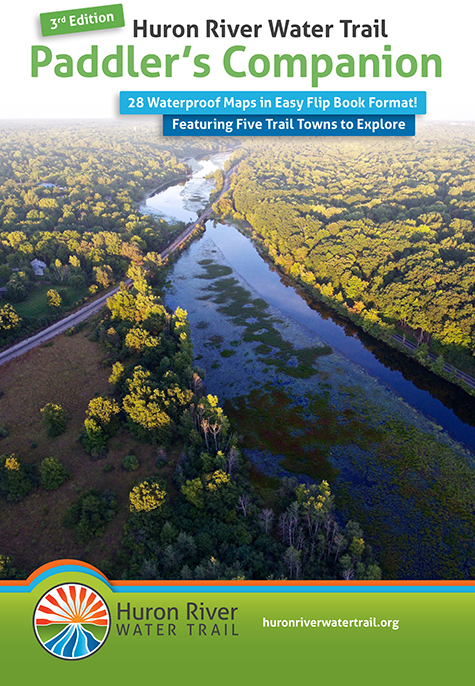 New to the Third Edition! 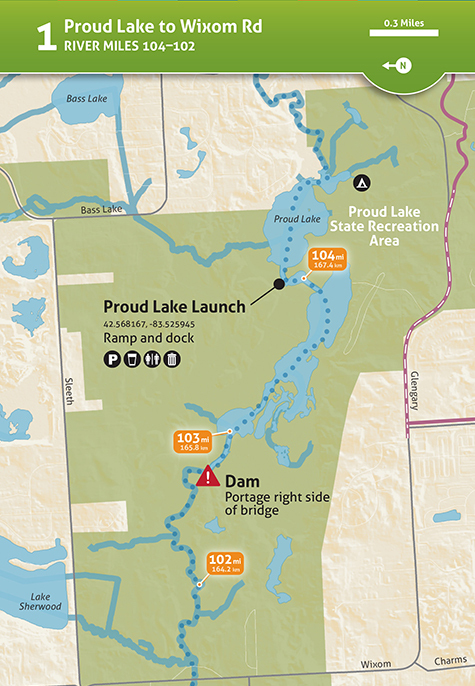 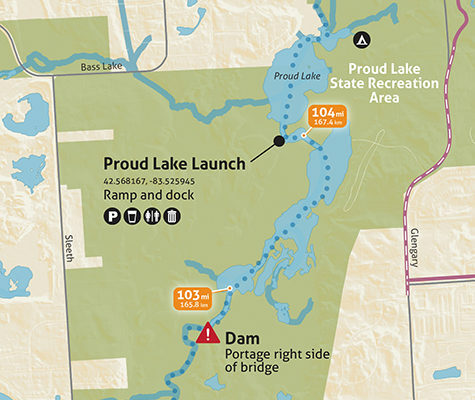 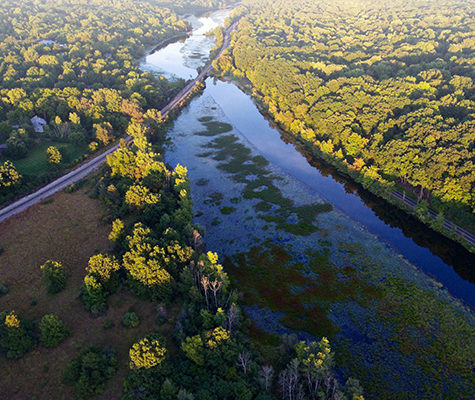 The Huron River is one of the most popular paddling and fly-fishing destinations in Michigan, and Ann Arbor is home to the busiest canoe livery in the state. 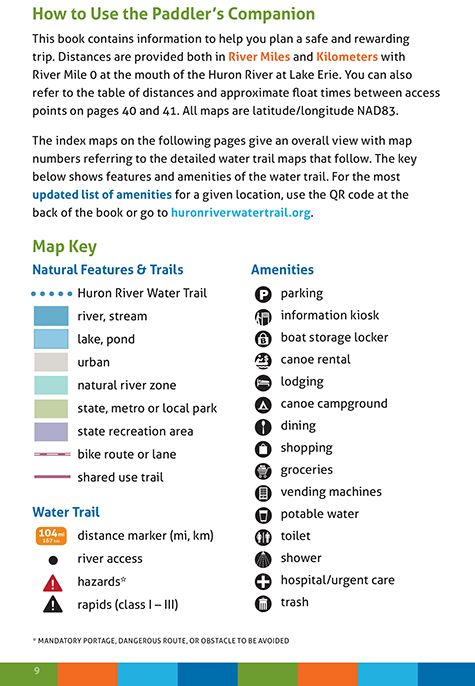 The Paddler’s Companion is an essential guide for your trip on the river. 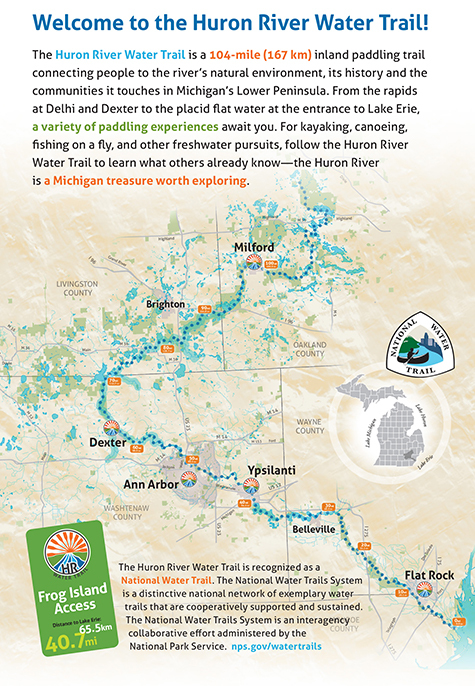 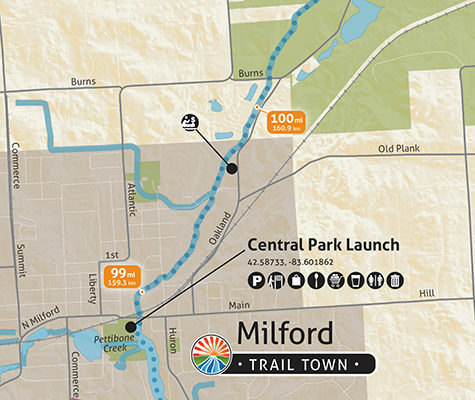 The Water Trail is a project of the Huron River Watershed Council (HRWC) and RiverUp!, a campaign to spark a Huron River renaissance. 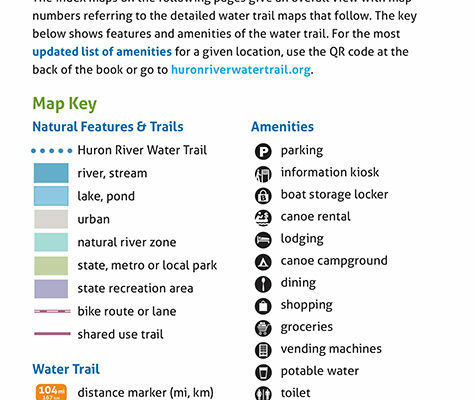 HRWC depends on your support to protect clean water for people and nature. 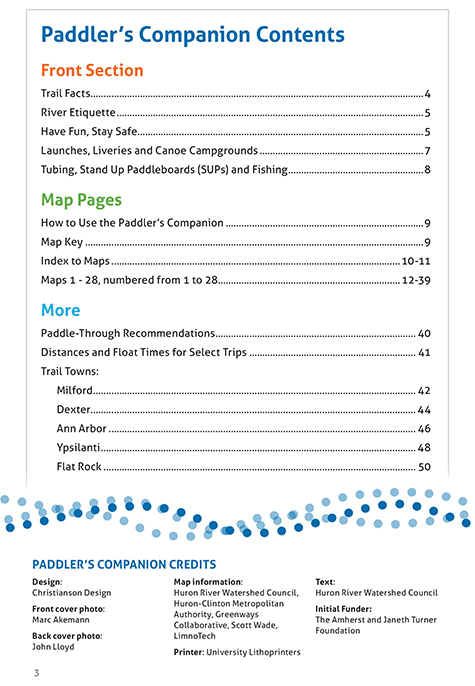 Consider making an additional donation to HRWC when you purchase a Paddler’s Companion.